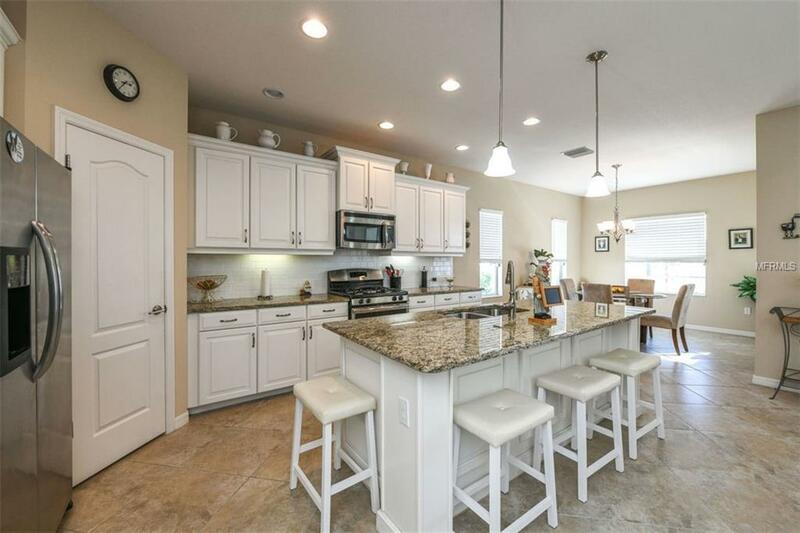 This is a beautiful NEAL built 2014 home, featuring 3 bedrooms, 2.5 bath home with a spacious study/den that could easily be converted into a 4th bedroom if needed. The current home owners just had an amazing screened in pool built within the past 6 months and the backyard has a vinyl fence.. 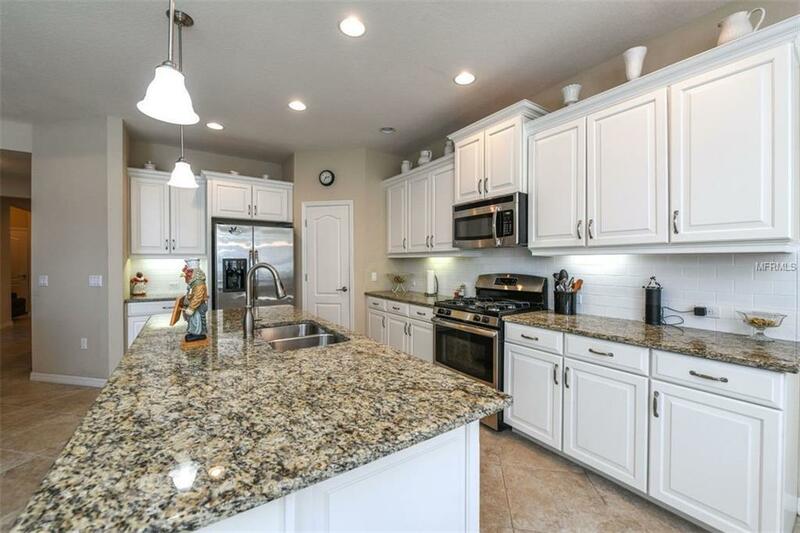 The kitchen has gorgeous white cabinets along with a granite countertops and a nice island for those entertaining evenings.. 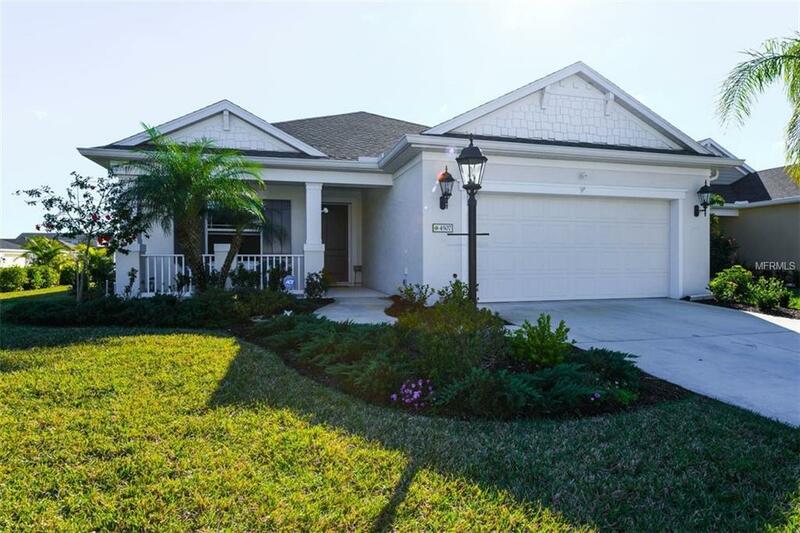 If you are looking for a newer built home within a gated community with many upgrades already completed by the seller, look no further. 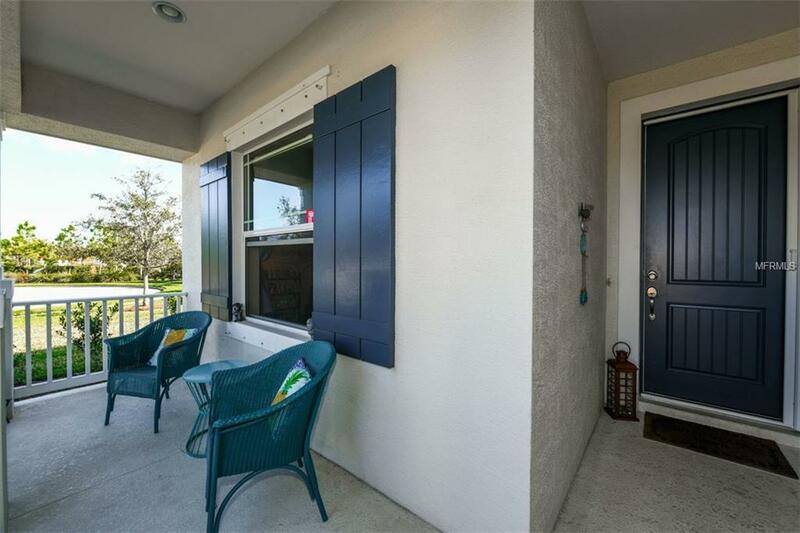 This house is located at the end of the street on a cul-de-sac making it wonderful for those weekend gatherings and having the ability to have over flow parking. The house is perfectly located within the University and SR70 corridor to make your daily commutes to work a breeze.